The Town of Cove was awarded a $106,542 grant for Phase III of improvements to Old Cove Road. 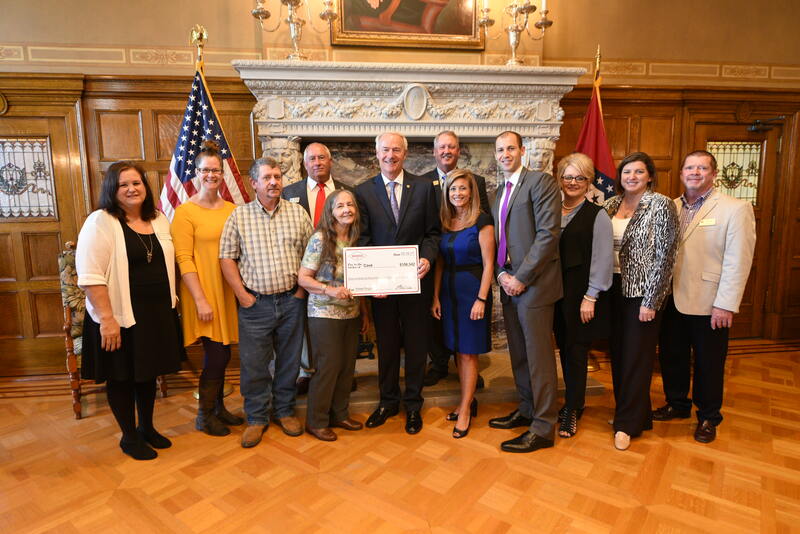 The grant will be administered by the Arkansas Economic Development Commission’s Grants Division. To be eligible for CDBG funds, communities must have a population of less than 50,000 and at least 51% of the persons benefiting from the project must be of low- to moderate-income.